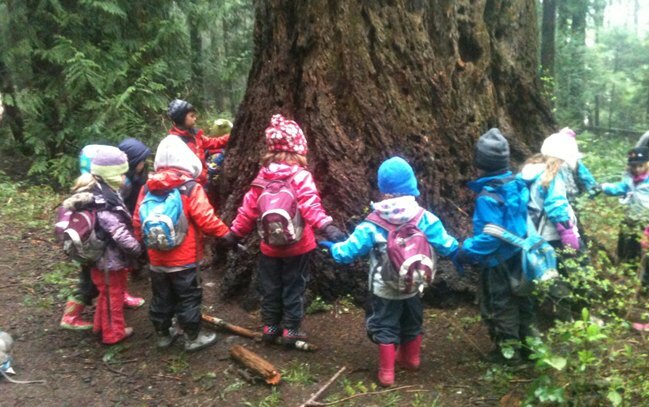 We're a small owner-managed forest school operating in private woods near Twyford, Hampshire. We run on Monday, Tuesday and Wednesday mornings from 9-1 and offer a parent and toddler group on Thursday mornings. We follow the Scandinavian approach: child centred, encouraging independence, accepting risk is necessary for learning.